You must set your DVR or your calendar to be home on Tuesday, September 10th to watch the premiere of PBS American Masters documentary on Billie Jean King. When Billie Jean King's childhood friend asked her if she wanted to play tennis, she didn't know what tennis was. "You get to run, jump and hit a ball." King knew that was her game as those where her three favorite things to do. We learn that King and her brother were raised by very typical 1950s parents who also happened to be very progressive. Her parents instilled a sense of fairness and justice in them. So much so that when King got serious about tennis, she immediately recognized that it was an elitist game. In the documentary she claims that she then rationalized that if she were to become the best player in the world, it would give her the platform to fight for justice. As much as that came true, I wonder how much of that plan is true. But I could care less. This documentary paints the portrait of a fighter. 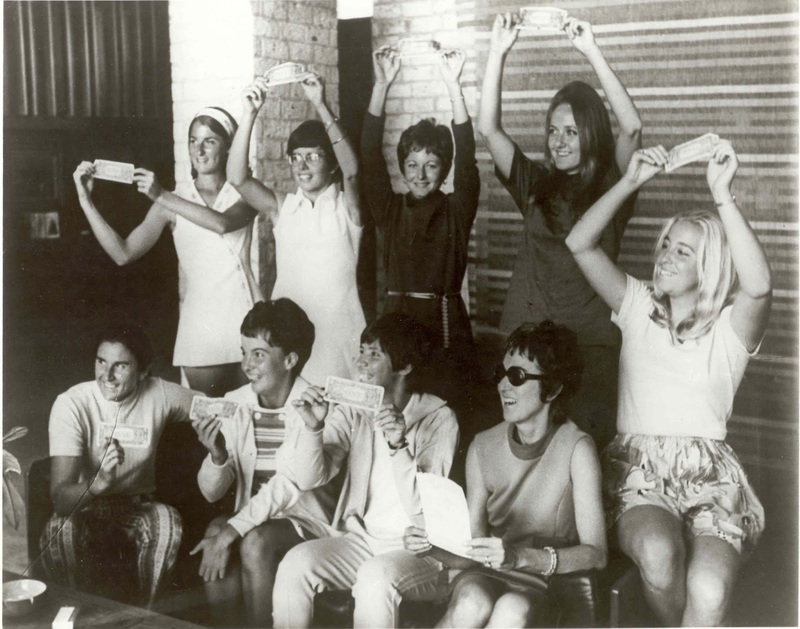 It documents King's fight for equal pay in women's tennis, first by helping to found a rival women's league, then unionizing all the women after she realized that fighting as one entity was the way to go. Where the film fails is seeing her dream of equal pay to the end as we learned in the espnW film, "Venus Vs." While King does not, herself, "win" equal pay, it is clear that her mentorship of the Williams sisters is what was the key. Also missing in the film is any mention of her advising of Julie Foudy of the pre-1996 Olympic strike by the US Women's Soccer team in their quest for equal pay, as seen in "Dare to Dream." Clearly her legacy is not just the achievements of the 1960s and 70s she played a leadership role in for women's sports, but her ongoing mentoring of current players as women sports continue to fight for equality. That said, this is a great documentary of Billie Jean King during her playing days. She fought a lot of battles, important battles whose ramifications are still felt today. Throughout the film I was keenly aware that during those days King saw most of her actions as political actions. This meant that she had a reputation as a troublemaker and most likely cost her some money. But while some tennis players kept their mouths shut and smiled for the cameras (King smiled plenty too), King was winning them bigger purses and respect. Watch The Legacy of the Original 9 on PBS. See more from American Masters.